Welcome to the blog, take time to browse through some of the different topics I have found time to post about. Many of them are mommy related. Either dealing with parenting, finding time for yourself as a busy mother. Or the rare book review. One of the things about raising a family is finding ways to make everything stretch a little bit further. When you have to host three birthdays a year you need to find ways to make the money last, allow everyone to feel like they got treated equally and most importantly make it fun. That means you're up against a lot of hurdles that you need to successful jump. So let's start warming up. How about a hop to start. First, what did it mean to you growing up to celebrate a birthday? Did you have a big celebration? A small one? Did you have to share with siblings? Etc. There about a million different possibilities, but those should be enough. You could make a pretty mean potato sack racer by the way. You've got the hop down. As the title of today's post suggests you can make everyone happy. You can save money and can have a great time doing it. If you know where I'm going to you have done this before. DIY is a great way to make everything come together. Why? Kids love DIY projects. It is a great way for them to make things sticky without getting in trouble and you can make use of the help. Though you will be left with the cleanup work. But that is a good trade off. Depending on how old the children are you can make things easier. When you've got little kids you can make things even easier. There are plenty of clip art sites out there. And for example. 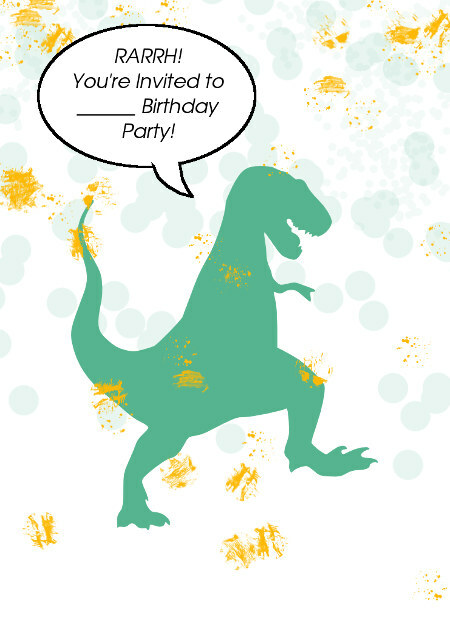 If you want to make invitations with dinosaurs you can easily find the right art. But it really doesn't matter. Printing out a dozen invitations on good paper are cheaper than buying even a couple of commercial options. Wait, it's black. No problem. We don't want to add too much detail. We'll handle that in the sparkle sprinkle process! Now that you have a base for the kids to start working on you can have some real fun. Remember, I said sprinkles. And this is the part they love doing. The reason we didn't want to give them a lot of detail is because you are going to let the kids draw on it with a little Elmer's glue. They can make patterns and draw detail how they see fit. Then you sprinkle a little bit of glitter over it and let it dry. I had mixed glitter, but would have preferred gold for this particular one. I also left the name blank in this example for privacy purposes. You's would for example say, "Elisa's" there on the blank line. I've added a couple of different examples at the end for you to choose from. 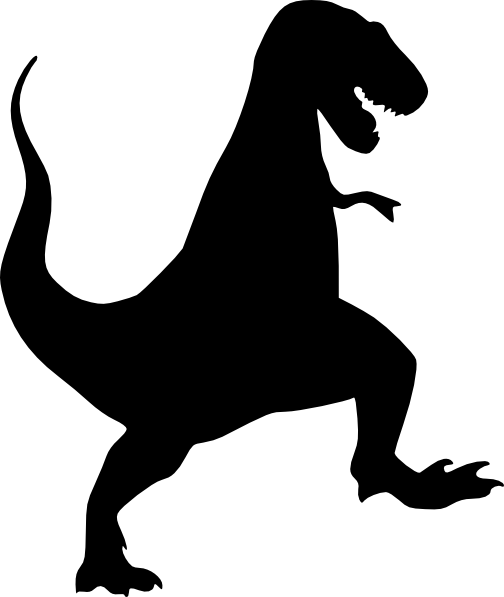 I found the T-rex clip art on this site, but they have a lot of other categories for you to choose from. Some of you have made the comment to me that being a parent feels a little like being a referree of some sort. Boxing, or wrestling in my case. But your circumstances may vary. One of the things you'll learn when you become parents of a small village, three strong in my case, you will see that problems arise among the natives almost daily. While they are petty in most cases and easy to resolve you need to teach a lesson at the same time. Or, set an example. One of the scenarios that moms will have to face is coming home from a long day at work, picking up the kids and groceries a setting out to cook. More of you can relate to this than you know. No you're not going to loose your hair. Some nerves maybe but then that is where a successful parent sets themselves apart. 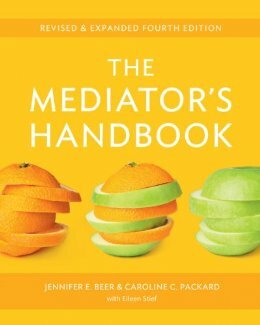 You need to mediate. And make sure they know you mean business. You can't play favorites, take sides or be unfair. Your kids have tried to solve the problem among themselves, now they are looking to you. They need you to set an example for them. Show them how disputes can be solved so that all parties are happy and do not feel mistreated. That is the power of mediation. 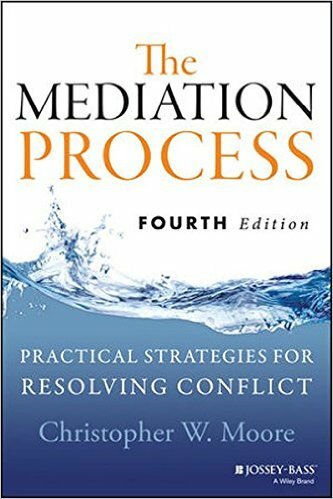 I've found two excellent books on the topic that have helped me understand this better than I could have imagined. I'll share them here. I've gone ahead and updated the list. And with "the list" I mean the list of recreation parks and museums that seem to be one of the more popular aspects of the site. You can find the list here. Some of the parks have seemed to have closed. At least a few. Some in Georgia. And one of the offers in Wyoming. I am not sure if they actually closed or if they don't operate a their website. In whichever case I have removed them. Thanks Shelby! I'm sorry to hear that it didn't work out like you had planned. But the alternative seems even better. Over the years the list has grown and it can be difficult to ensure that it is update. As I have always said, "if you find a discrepancy" just let me know and I will research the matter. Park owners. Yeah, I am talking to you. If you don't see your attraction mentioned I'm not snubbing you. But I do maintain this list as a service to my readers. If you make the list great, you get a little bit of attention, but I am not going to go out of my way to add you unless it fits the list. A lot of you have badgered me and when you don't make the effort to be polite in your email I don't have any intention to add you to the list. First, since this is a free service, you should be happy to be included not entitled. Second, if you come over like a jerk to me I can't imagine what you will be like to your visitors. With that said. When you're polite, and ask me to review your offer to see if it fits the readership I will be more likely to add you. When I have time, mind you. Some of you think that this is magic. That I need only snap my fingers and you'll be added. That isn't the case. At least not mine. SO BE PATIENT PLEASE! Alright, I'll be honest, "almmmmmm..." simply does not cute it for me. But a little mediation is sometimes the only way to find some peace and quiet. My brain will be going so fast, so many things to do, not enough time to do them that I need to take a few minutes for myself. That is why I have my gazebo. But that is also why I find mediation helps once I am there. Now, before you put me in one of those holes, I'm not the newagey type. In fact I am a good Christian Midwestern mother of three. But you don't need to get into all of the esoteric beliefs to see it has potential to sooth the mind. When things get to be too much I need a break. And if you just want to call it shutting down. Then it would have the same effect. I find it interesting that the west doesn't go into this that much. We have yoga, Tai Chi and the like but we don't think that a break is important. So, yeah, it doesn't fit into our mainstream belief system but it does do wonders for the mind and body. Before I took a moment for myself, I was tired all of the time. Overweight and stressed. It is easier to get overwhelmed than admitting that the current "problem" might be better completed later. Later. That is the thing we need to learn. Not everything needs to be done immediately. And while it might seem like if you don't do it now then there will just be more later. See there is that word again. And while it did take a little work, once I realized that everything has its place and its time I realized I could take a minute for myself. And things got more relaxed. I stopped forcing myself to do more and do it right now. I lost weight. Pressure = pounds in my case. As any new parent will know, soothing a an upset tummy is a skill you need to learn. And there are plenty of rememdies for upset stomachs that come into question at various times. There are a number of great remedies out there. I found a nice list on parents.com with 9 natural tummy soothing options. There are also some other options, for example the one ounce bottle of drops. Currently the best seller on amazon.com for stomache ache relief. I think one thing to remember when we become parents that is a little hard to do at first is to think back to when we were kids. As an adult you really don't have to worry about stomach pain. Not like when you were little. Really bad stomach pain is rare. I have two theories about this. First, as a child you are more sensitive. And when you have a stomach ache it can be almost unbarable. Also the severity isn't a one to one scale. For a child it is more of a bell curve, while for adults it is alittle more liniar. If you can recall what it was like it helps you guage the ailment a little better. And that is what makes the big difference.